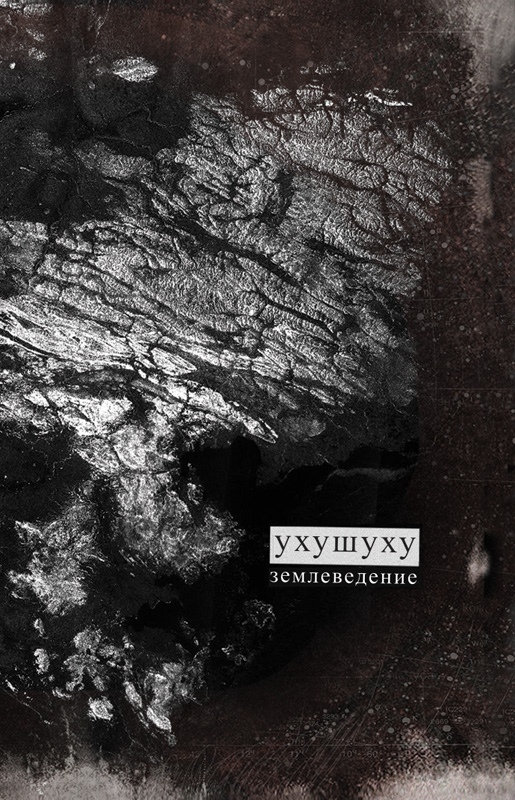 The third studio album by the St. Petersburg-based group Uhushuhu continues the line of the two previous works: "Long Songs Pleasant For Hearing" (2014) and "Onega" (2015), namely - long spatial tapestries filled with a whole host of electronic and organic events drifting on a leisurely contemplative wave. One can listen to this music endlessly, it seems to be created of several layers of semi-transparent mirrors reflecting everything that comes in the field of the musicians' imagination: smooth synthetic pads, singing birds and (perhaps?) whales, radiowaves and a heavenly female voice, lurking whispers, instrumental loops, field recordings and various found sounds. All this creates a complex electro-acoustic image, surely still pleasant for hearing to the connoisseurs of the ambient genre. Analogue version - 55 copies on black audio cassettes with stickers, two-sided full-colour cover.